To help you create longer distance and much more consistency there are three important technologies at work. The extremely thin, but strong, face is fast all by itself. 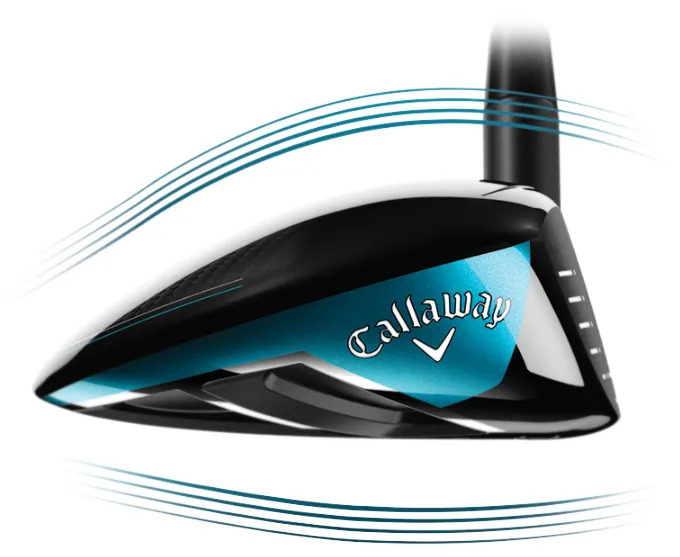 The Jailbreak Technology increases energy transfer at impact for faster ball speeds. 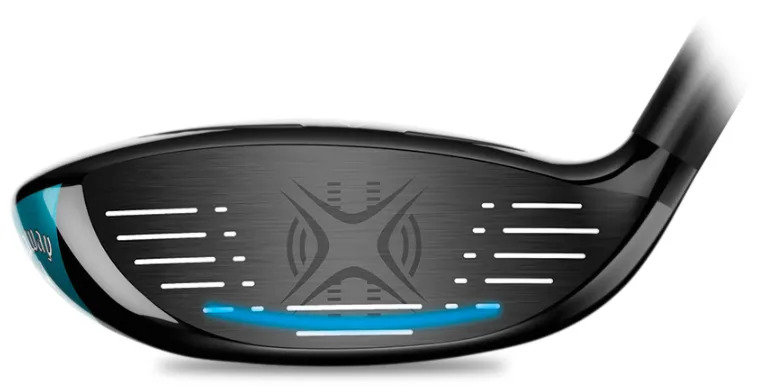 The Face Cup extends the responsiveness of the face right out to the edges. Boeing’s aerodynamics contribution will be felt in a longer walk. that places CoG low in the club, will make this an easier club to use and build your confidence. In a more difficult to use club, finding the right shaft for your swing becomes even more important. 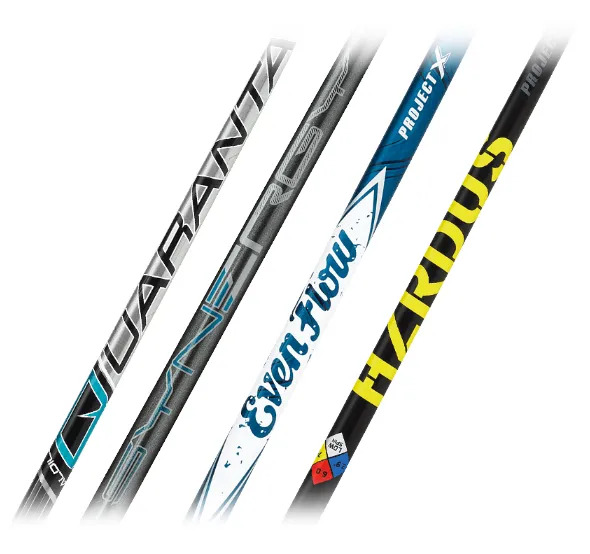 Callaway offer us a range of shafts at different weights to maximize performance where it’s best for you. 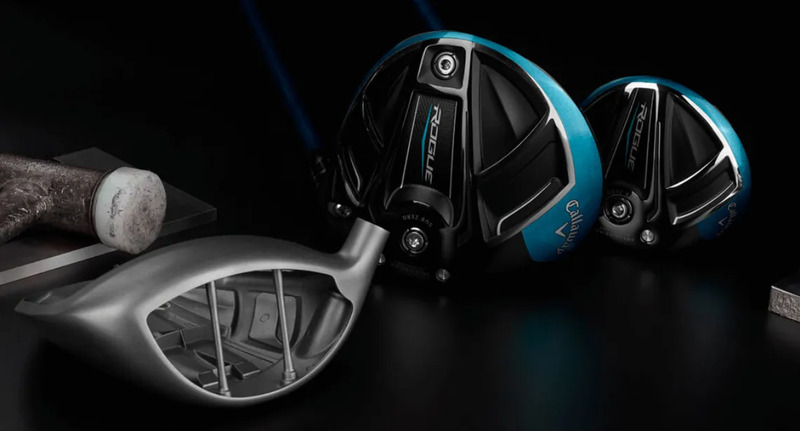 The longer clubs in your bag offer more challenges to anybody’s swing. 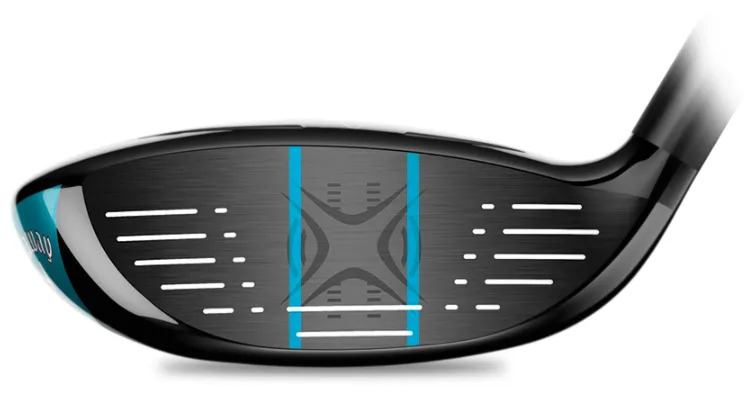 the configuration to ensure the right distance gaps, and the fitting to make them as easy and consistent as possible. Fit the top of your bag now.